It’s April now, and we’ve finally finished going through all the manuscripts we received during the open reading period we held over the fall. The response was overwhelming—all in all, we received over 350 manuscripts. We’re humbled that so many brilliant light bulbs wanted to work at our power plant. 2014 is gearing up to be a big year for us. 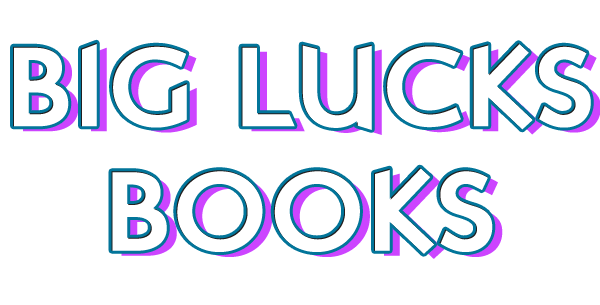 In the next few months we’ll be releasing Big Lucks #6, launching a Kickstarter campaign, and opening back up for submissions. If you’re interested in staying up to date with any or all of that nonsense, please sign up for our mailing list. Stay gorgeous. Oh my god, you’re so friggin’ gorgeous.